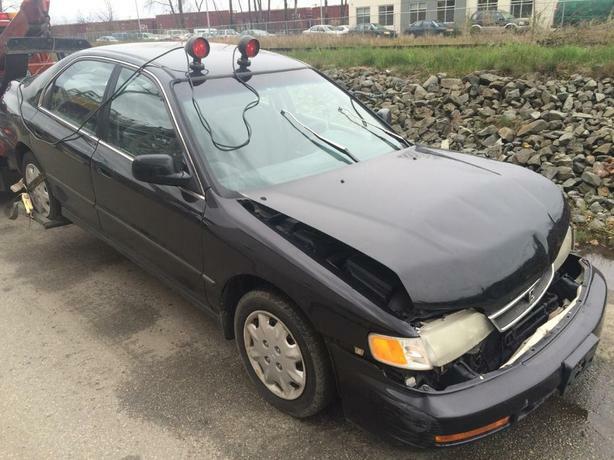 Free Scrap Car Removal for campbell river Plus CASH FOR JUNK CARS IN COMOX VALLEY BC. will come to you and removal that old junk vehicle at no cost to you .Plus we pay cash money on the spot for your damaged broken or just junk cars trucks vans . We can offer some specialty removal service .If your scrap car is in an underground parking lot ,we can get it out safe and damage free. We will offer you cash for that scrap car ,In the competitive and fluctuating market of metal prices.Our quote's are depending on the condition and the type of junk vehicle you have . What we can promise you is , we will guarantee our price quoted as long as your vehicle is accurately described. Plus you get free junk car tow away service. if you need to know how to junk a car call us .we will be help to walk you though the process.